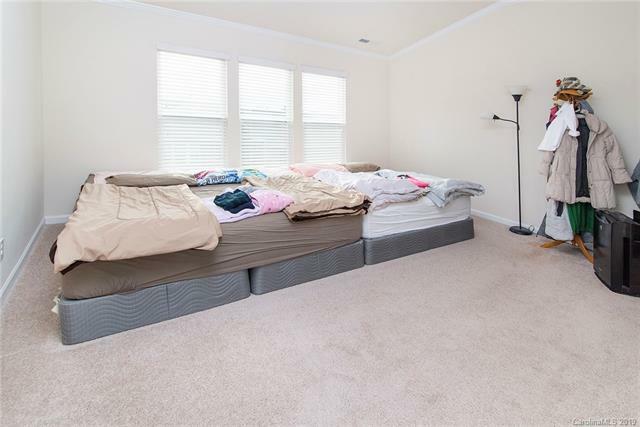 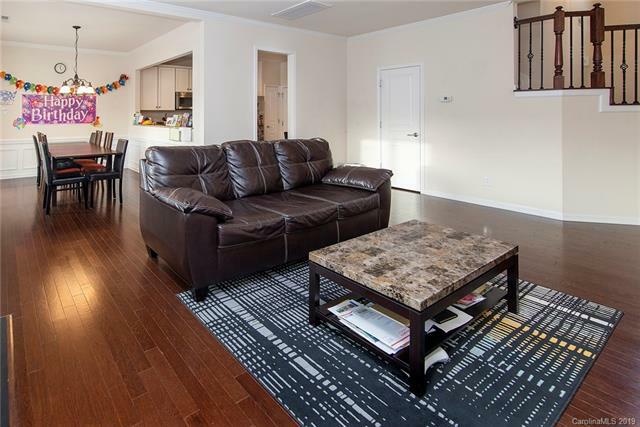 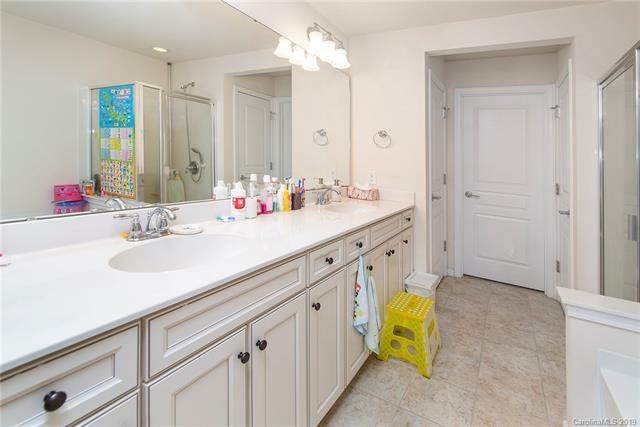 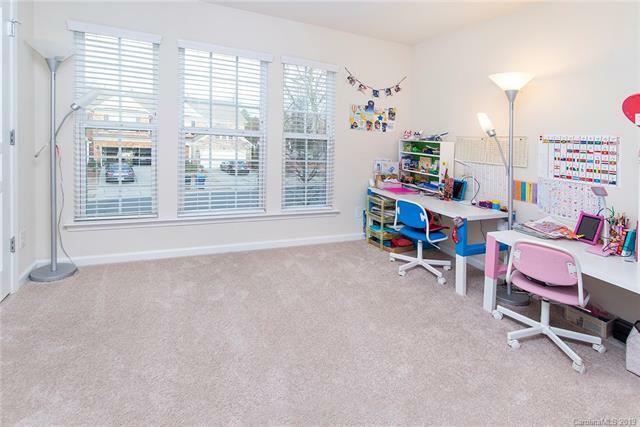 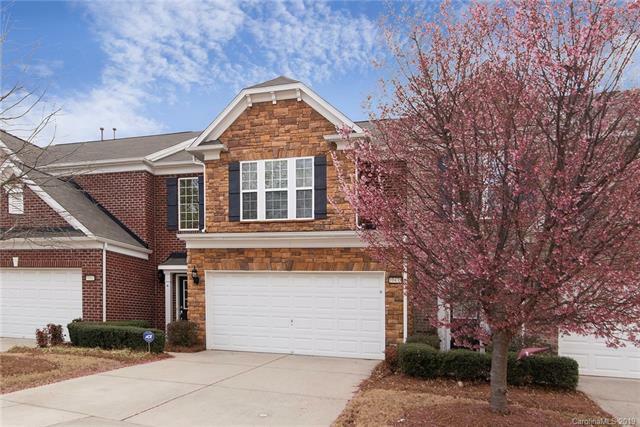 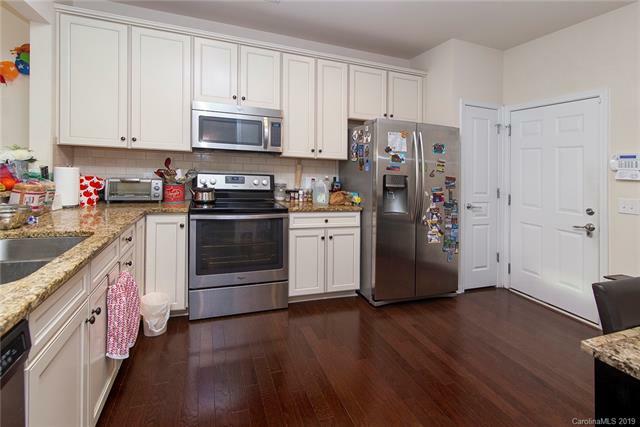 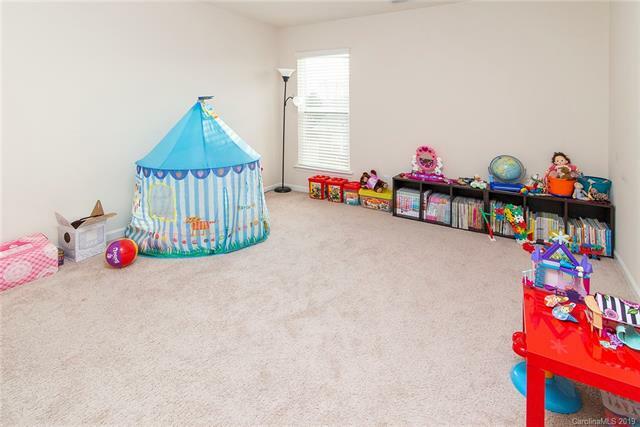 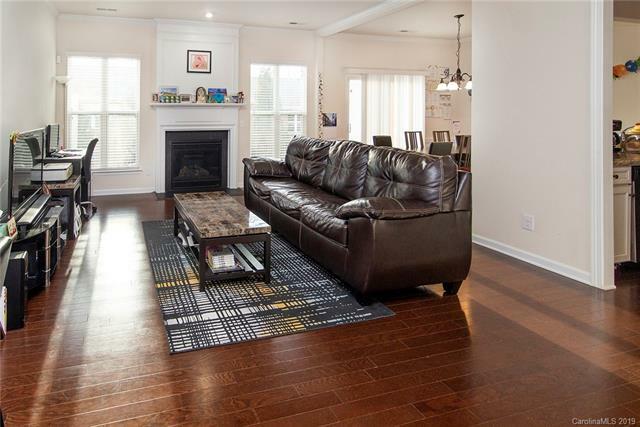 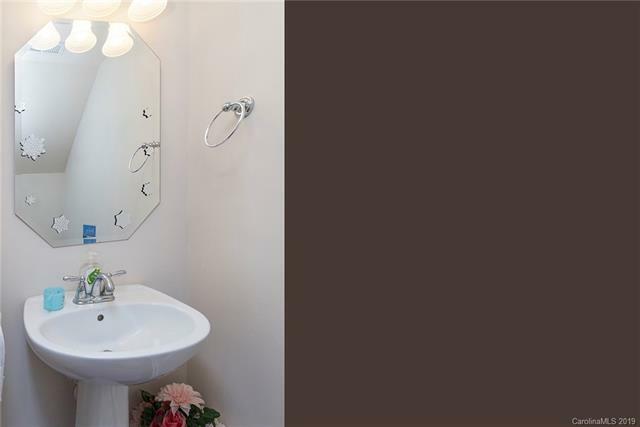 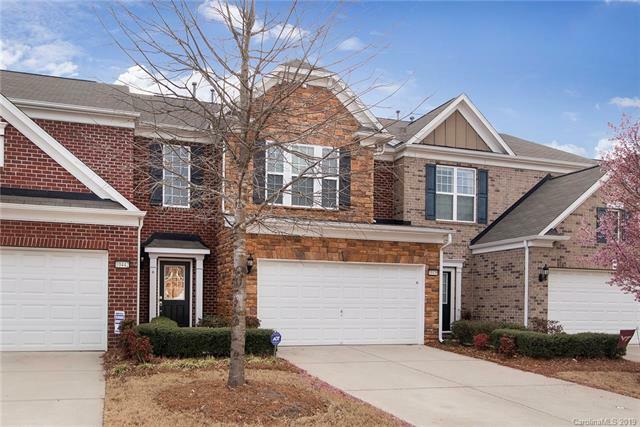 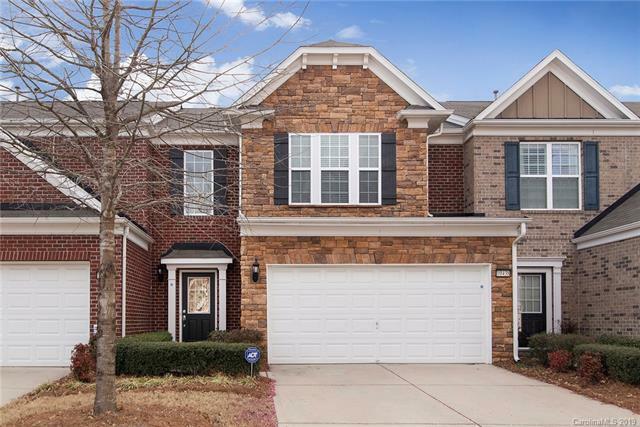 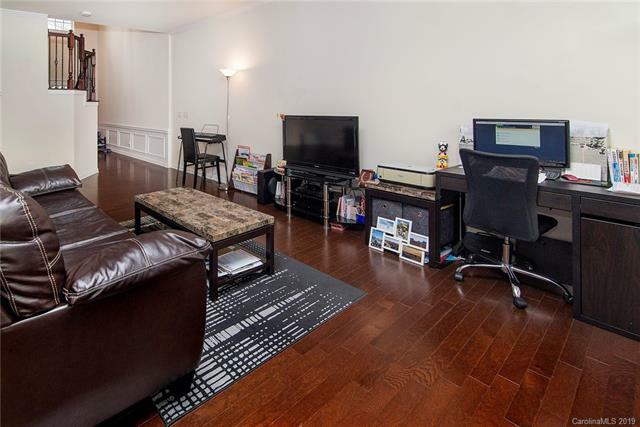 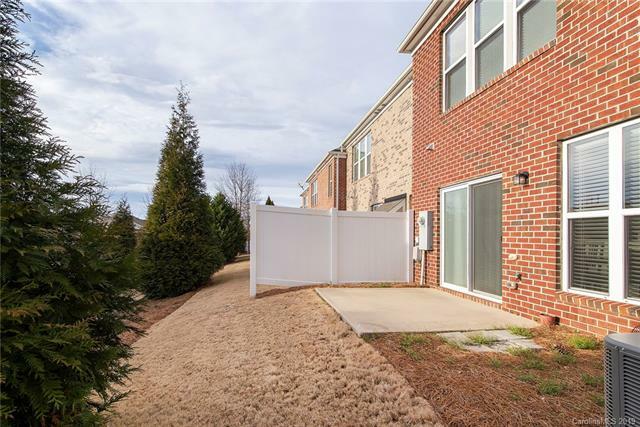 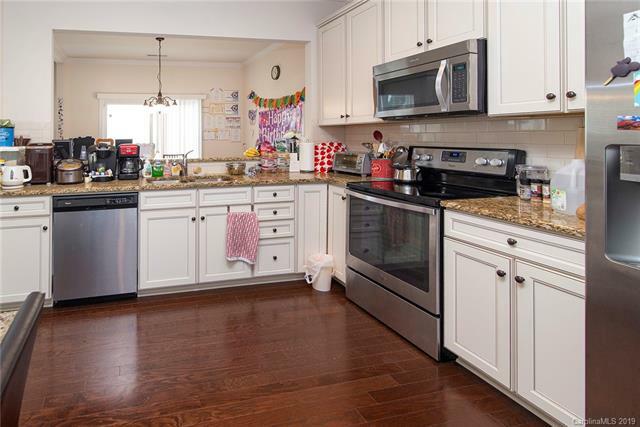 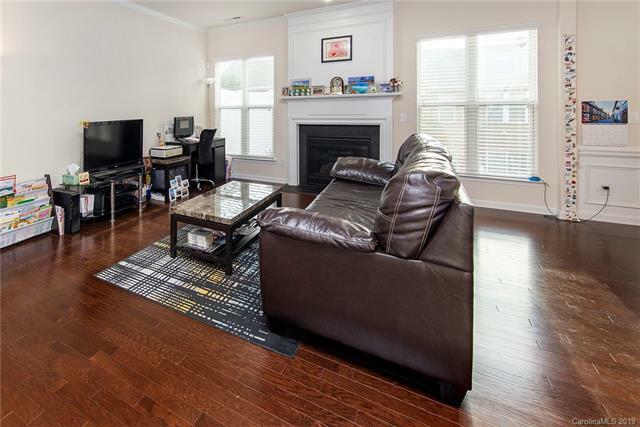 Gorgeous 3 bed room brick town home in Ballantyne, nestled right in the middle of everything. 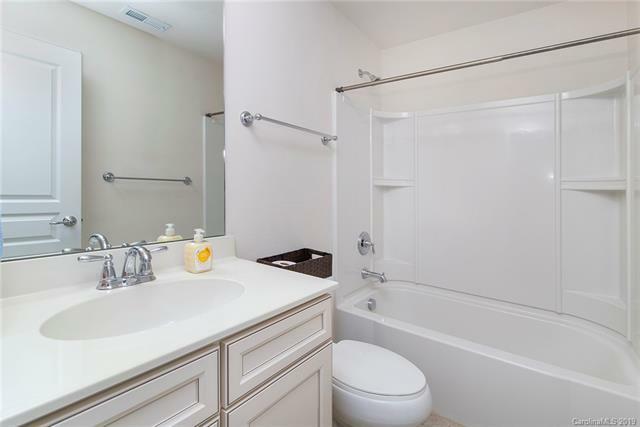 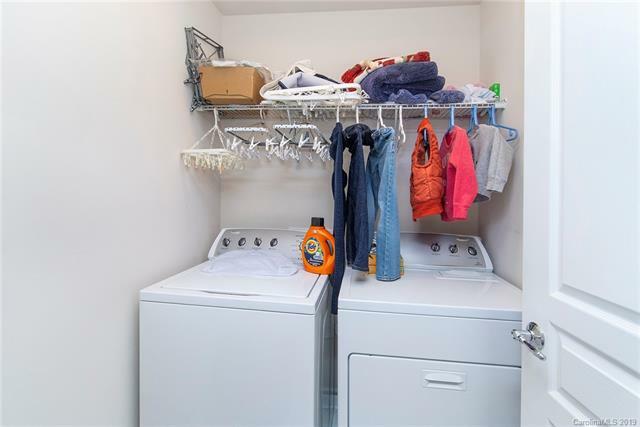 Walking distance to shopping center, school, fitness center, restaurants and many more. 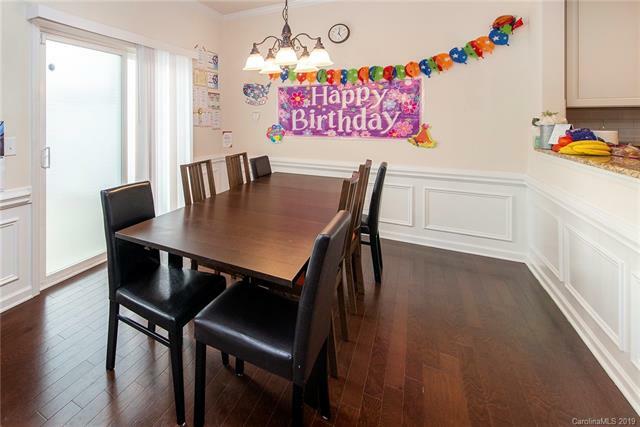 House is very well maintained. 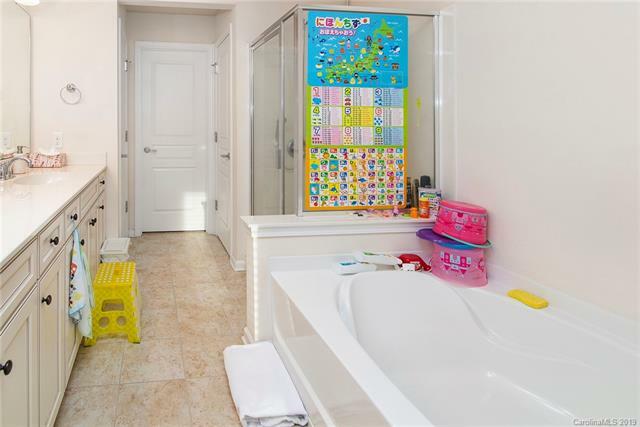 This fabulous property is investor ready !! 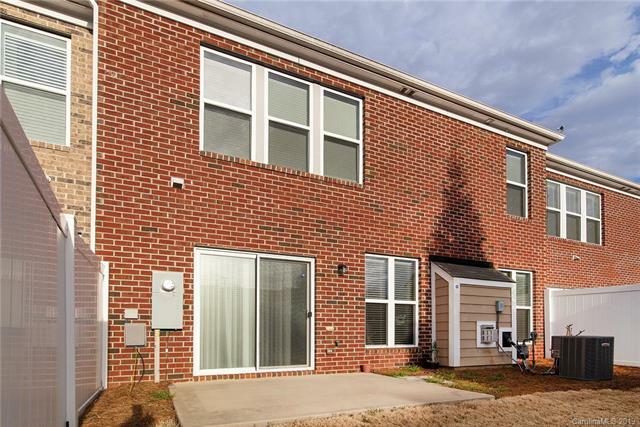 Current tenant has lease until March of 2020 paying $1,725 per month rent.